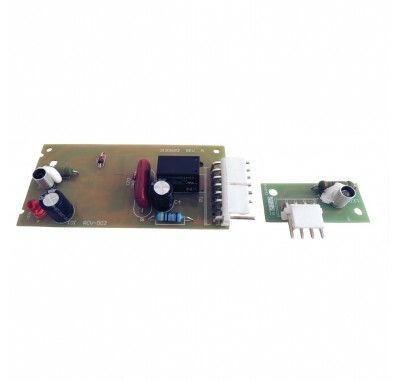 The ADC9102 / 4389102R Icemaker Control Board by Supco is designed to fit in place of OEM models. 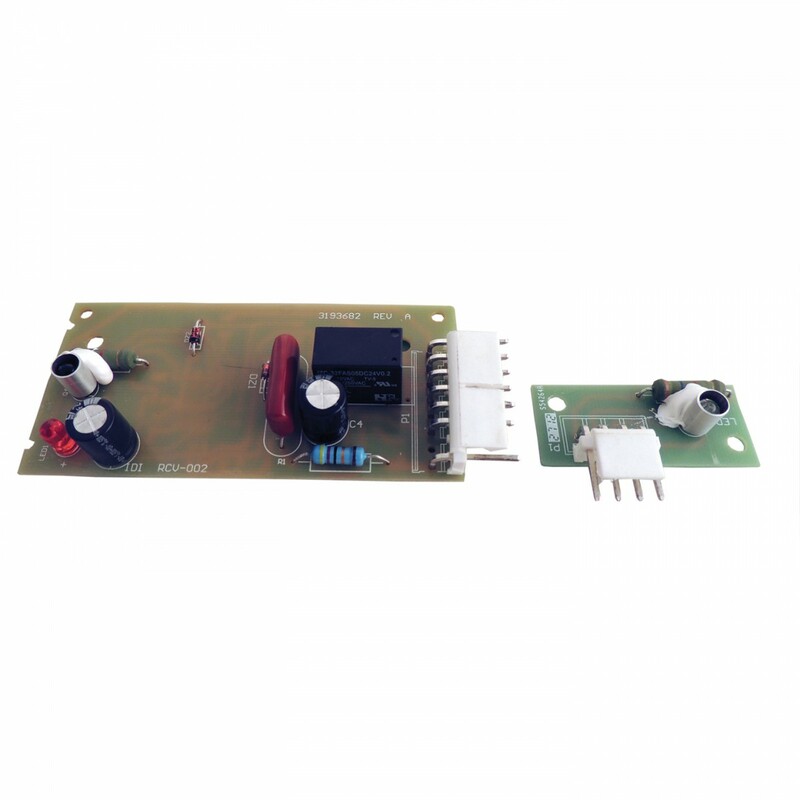 The ADC9102 / 4389102R features an infrared light that turns your icemaker on and off. If you are experiencing issues with the proper on and off functioning of your icemaker, try the ADC9102 / 4389102R.